SEEDS teaches respect for life, for the earth and for each other through gardening and growing food. Located in the heart of Downtown Durham, we are an urban sanctuary focused on promoting principles and practice of sustainable agriculture, organic gardening, food security and environmental steward ship. Everyday in downtown Durham, SEEDS carries out this mission by actively getting local kids involved in the process rather than just talking about. With it’s Durham Inner City Gardeners (DIG) program they are building a link between how food is grown, moved to market and prepared. 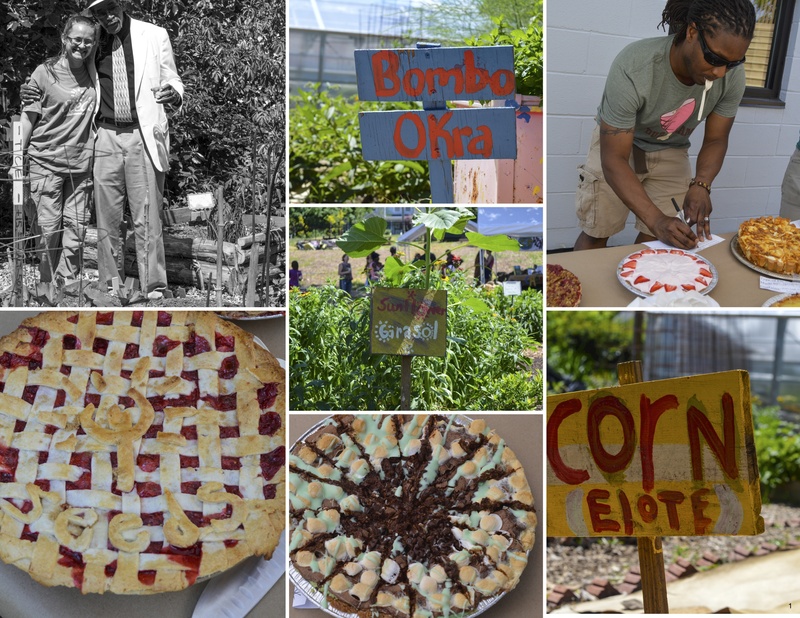 A few months back, SEEDS held a Pie Social to raise money for their programs. 106 pies were donated from some of the Triangles favorite business and local residents for sale to the public. 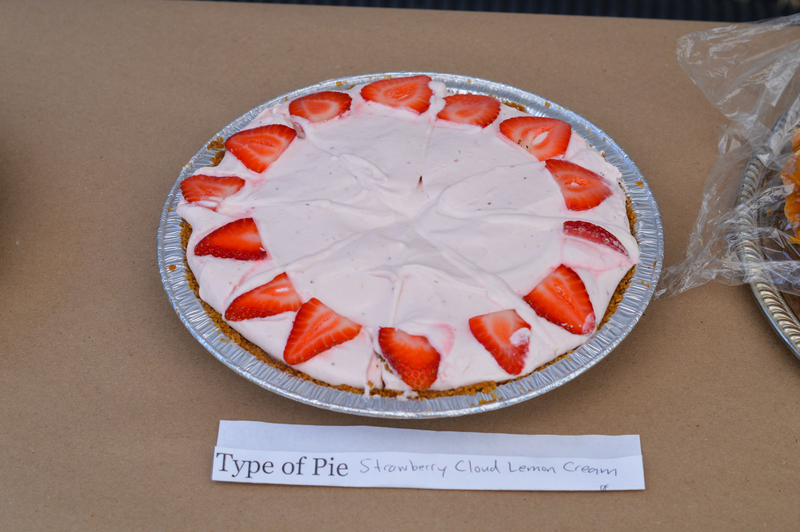 In addition, 11 brave souls entered their pies into the pie contest. When SEEDs Executive Director Emily Egge asked me if I wanted to help judge the pie contest I jumped at the chance to eat pie for a good cause. All of the pies were great but I must admit eating a slice of 11 pies is harder work than it sounds but I did what I had to do for the kids. On that Sunday $2,000-$3,000 was raised to support the programs and SEEDs had a chance to show off its newly renovated space to the public. If you would like to learn more about SEEDs and how you can get involved visit www.seedsnc.com and look for the kids selling from their garden at the Durham Farmer’s Market.